The City of Cape Girardeau, colloquially referred to as "Cape," is a city in Cape Girardeau and Scott counties in Missouri. It is located approximately 115 miles SSE of St. Louis and 175 miles north of Memphis. As of the 2010 census, the city's population was 37,941, making it the 16th-largest city in Missouri, and the largest city in Southeast Missouri. An emerging college town, Cape is the home of Southeast Missouri State University. The city is named after Jean Baptiste de Girardot, who established a trading post in the area around 1733. Baptiste de Girardot was a French soldier stationed in the French colony of La Louisiane. The "cape" in the city's name refers to a large rock overlooking the Mississippi River; "Cape Rock" was later destroyed by railroad construction, but the area remains a memorial park. According to the Cape Girardeau Chamber of Commerce, there are more than 100 employers in Cape Girardeau that employ at least 100 workers. Two large hospitals - Southeast HEALTH and St. Francis Medical Center - are the area's top employers. Proctor & Gamble, Southeast Missouri State University, Cape Girardeau Public Schools, Drury Hotels, Jackson R-2 School District, Robinson Construction, Isle of Capri Casino, and Mondi round out the top ten employers in the Cape Girardeau-Jackson, Missouri area. Cape Girardeau utilizes a Council-Manager form of government, with an elected City Council consisting of six members. The Cape Girardeau Police Department consists of 75 sworn police officers in patrol, detective, and special operations divisions, among others. The Cape Girardeau Fire Department consists of a dedicated team of 66 people at four fire stations located throughout the city. The water, sewer, trash and recycling systems are municipally-owned and run by the Public Works Department. Electricity and gas in the city are supplied by Ameren Missouri. The Cape Girardeau Public School District consists of five elementary schools, a middle school, a junior high school, and a high school. Vocational programs are offered at the Cape Girardeau Career and Technology Center. St. Vincent de Paul Elementary School, St. Mary Cathedral School, Trinity Lutheran School, Cape Christian School, Eagle Ridge Christian School, and Prodigy Leadership Academy are private elementary and middle schools, and Notre Dame Regional High School and Saxony Lutheran High School are private high schools in the area. 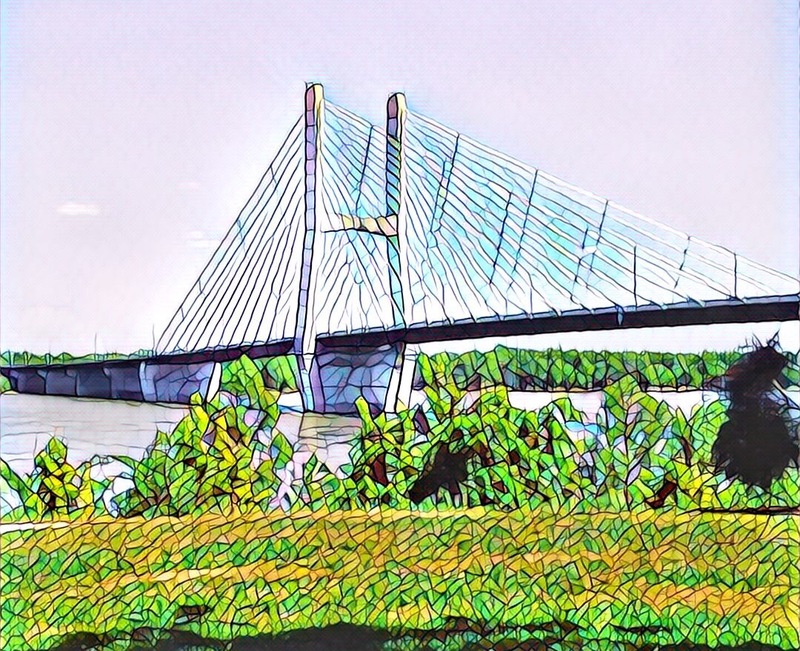 Cape Girardeau has 23 city parks and a 4.42 mile walking/biking trail, in addition to many other recreational activities and amenities. Two bed one bath home has full unfinished basement and some attic space. Enclosed side porch. Corner lot with alley access and detached garage. Turn key ready investment property or single family home near SEMO campus! New windows, new roof, new HVAC, dry basement. Bonus 40x20 shop and garage. Cute home. Nice walnut counter tops. Updated plumbing, electric, furnace. Custom tile shower. Custom cabinets. Large 1.5 story home in great neighborhood located close to hospital, schools, etc.